One of Ward’s core business activities is the remediation of contaminated sites, including the on-site treatment or off-site disposal of asbestos impacted soils, remediation of gas work sites, treatment of chemical and heavy metal contamination in diffused industrial facilities, and acid sulfate soil remediation. 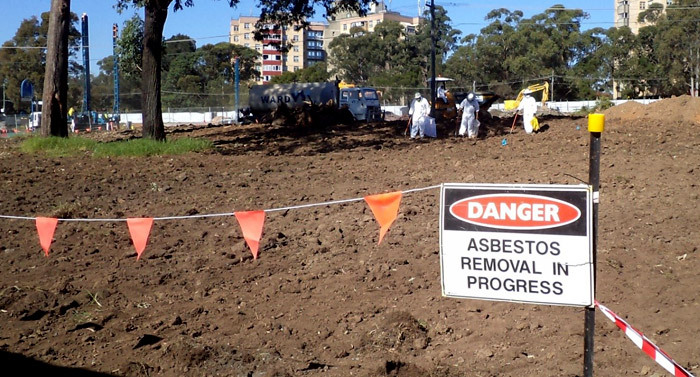 Ward is a fully licensed WorkCover NSW Class A and Class B Asbestos Contractor (licence number AD204404). 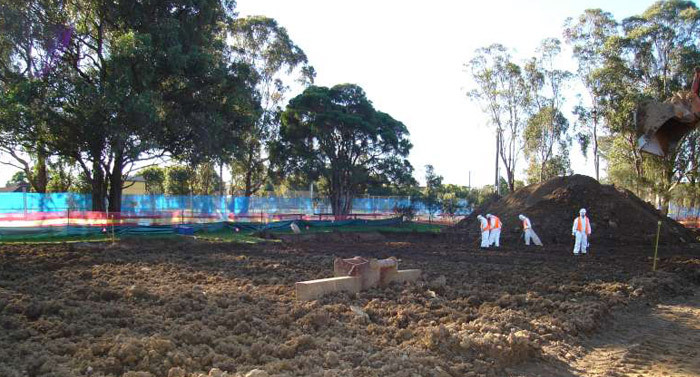 Ward understands the need for diligence in the control of all site activities on a contaminated site. Our staff are specifically trained in order to maintain the high standards of health and safety, and to ensure effective implementation of the prescribed environmental controls. We place a strong focus on instilling community confidence in the remediation process being undertaken on any of our sites. Ward offers a complete service for clients with a contaminated site problem. 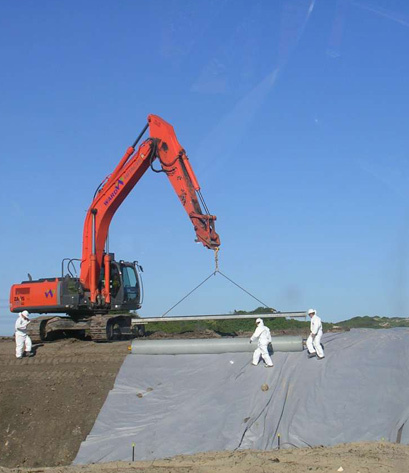 Our early involvement in the remediation process has a proven track record of major cost savings to our clients, as this allows our participation in the structure of the solution rather than only contributing to the delivery phase of the project. Ward works confidentially with its clients to develop appropriate treatments and disposal options to suite the development.